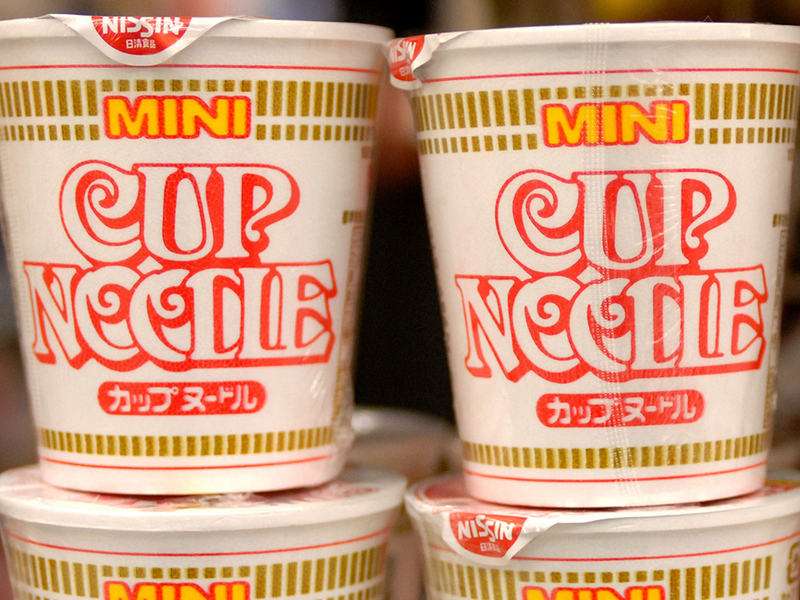 The latest installment of the hit Japanese video game series has inspired some massive meals. If you're not familiar with hit video game Monster Hunter: World, the action-oriented role-playing game is quickly making its way into hearts, minds, and kitchens around the world. Selling over six million copies since its January 26 release, the latest game in the long-running series features an expansive world of monster hunting that players are already putting hundreds of hours into. But chief among its virtual, in-game attractions is something very hands-on: cooking. 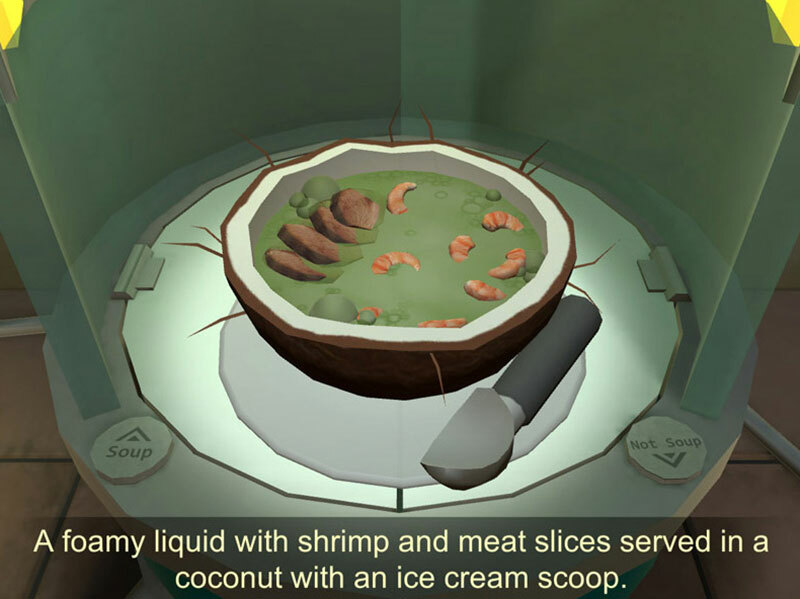 Yes, in between the game's core mission of hunting monsters, players can partake in an intricate cooking system to make meals that strengthen their character. The results look so good that several chefs have tried their hands on bringing them into the real world. Twitter user ki-ki shared a photo of a monster-sized meal that, according to a video game site Destructoid, was cooked by his wife from about $36 worth of ingredients, alongside the in-game version for comparison (which shows just how mouth-wateringly detailed video game graphics are getting these days). Featuring a giant heap of fried rice, what looks to be an entire bird of some kind, a ham, skewers of meat and shrimp puncturing a whole pineapple, and more, you may have to be one of the games monster-strength characters just to lift the thing. While the recreation can stand proudly alongside The Sun Café's Studio Ghibli and Sailor Moon pop-ups in the pantheon of fictional Japanese foods turned into IRL dishes, it's not the only one out there. Capcom, the studio behind Monster Hunter, has its own café in Japan serving a much more manageable version of a similar in-game meal. Frankly, the official version, while probably way easier to eat while dashing between monster hunts, doesn't quite have the magic of the giant homemade dish(es). Plus, making a Monster Hunter meal at home means you can wash it down with your drink of choice—perhaps with a fellow Japanese role-playing game-inspired choice, the Final Fantasy whiskey?